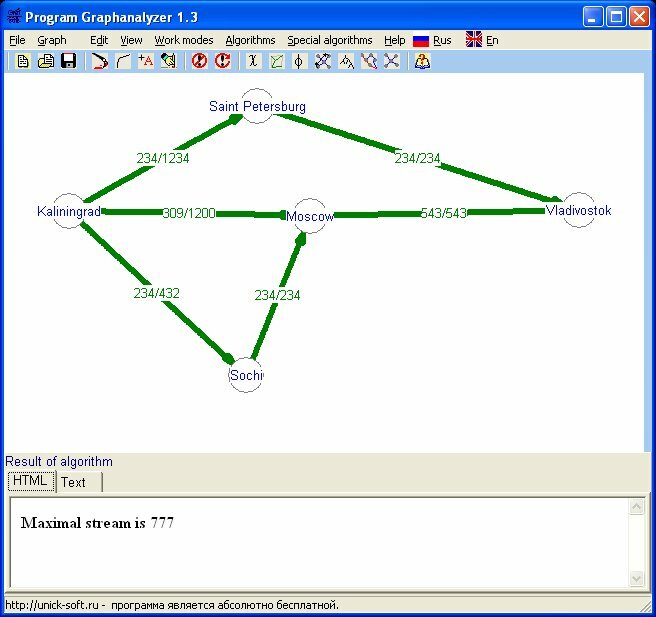 Distribution of program Graphanalyzer, which you can download, was tested under Windows XP, Windows Vista, Windows 7. Program did not tested under other Windows platform, program must works under it. Total 2187 copies was downloaded. 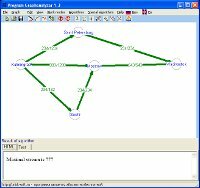 Download Graphanalyzer 1.3.3, size 679.7 Kb. Count download: 1400.